Amerigroup a Fortune 500 Company, coordinates services for individuals in publicly funded health care programs. Serving approximately 2 million members in 11 states nationwide. 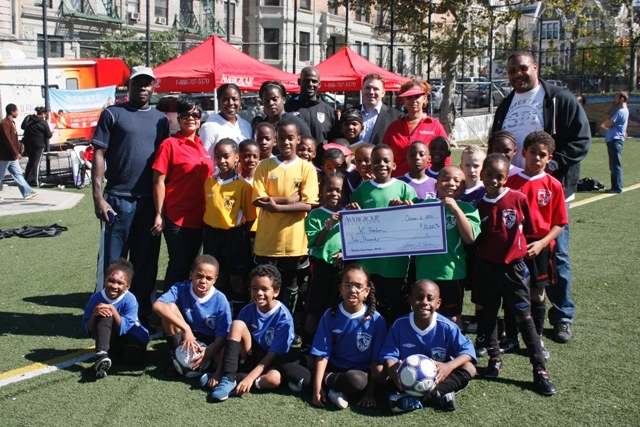 Amerigroup who focuses on underserved communities presented a check for Ten Thousand Dollars to FC Harlem to help support its programs.